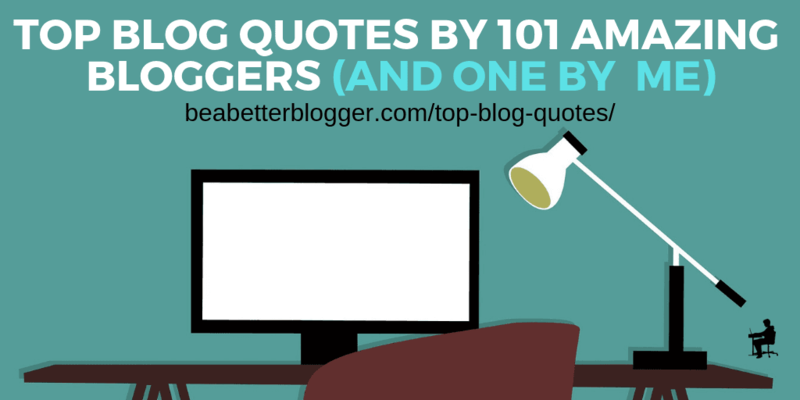 101 top blog quotes from bloggers offering insights on success, failure, writing, website traffic, and more. The following takes place in an alternate universe. It’s one where bloggers hate reader engagement and hate receiving comments, but in a cruel twist they cannot simply “turn off” their comments. Instead, they’re forced to use other means to discourage engagement. We all have dreams. Mine is to grow my blog so I can work from home and spend more time with my wife. Enter the Rainmaker Platform. It has every feature I need today, every feature I’ll need tomorrow, and probably every feature I don’t yet know I need. It’s my very own dreamcatcher. And it could be yours too.